Welcome to our Greenville office, serving Darke and surrounding counties. Suffering of macular degeneration or diabetes? 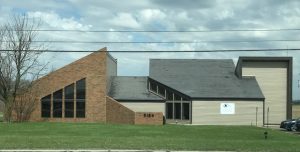 Professional Family Eyecare in Greenville, OH specializes in ocular diseases diagnosis and management, providing eye exams, options and advice for the Greenville community. Undetected and untreated eye conditions such as glaucoma or diabetic retinopathy can damage your vision beyond repair. If you suffer from type 1 or type 2 diabetes, or was diagnosed with glaucoma or AMD, you must visit your eye care provider more frequently. 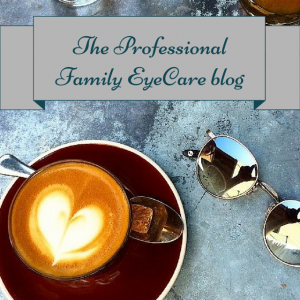 Proper follow up can go a long way when it comes to your eye health! We use advanced technologies such as digital retinal imaging and OCT scans to detect the slightest changes in your vision. These technologies provide our doctors with an image of your retina and makes the detection of eye diseases very accurate and painless. Call for an appointment now.